Dr. Kristina M. Johnson joined The State University of New York as its 13th Chancellor in September 2017. With 64 college and university campuses located within 30 miles of every home, school, and business in the state, SUNY is the nation’s largest comprehensive system of public higher education. It serves more than 1.3 million students annually, employs more than 90,000 faculty and staff, and connects more than three million alumni around the world. Immediately prior to joining SUNY, Dr. Johnson was co-founder and CEO of Cube Hydro Partners, LLC, a clean-energy infrastructure company focused on building and operating hydropower plants in North America. Dr. Johnson grew the company from one plant to 19 plants on 10 rivers in five eastern states—enough to power 150,000 homes with clean energy. Prior to Cube Hydro, Dr. Johnson served as Under Secretary of Energy at the U.S. Department of Energy. As Under Secretary, she was responsible for unifying and managing a broad $10.5 billion energy and environment portfolio, including an additional $37 billion in energy and environment investments from the American Recovery and Reinvestment Act (ARRA) of 2009. As Provost and Senior Vice President for Academic Affairs at Johns Hopkins University from 2007 to 2009, Dr. Johnson was second-in-charge of the university with direct oversight of the academic operations and budget of nine schools that included leading interdisciplinary programs, academic centers, and institutes. During her term, she led a university-wide strategic planning process, "Framework for the Future," and bolstered leadership in research, new initiatives, and graduate programs. This planning process also included creating the Mosaic Initiative to recruit outstanding under-represented faculty, launching the Discovery Grant Program for faculty-led initiatives, and successfully managing the university’s ten-year accreditation review. 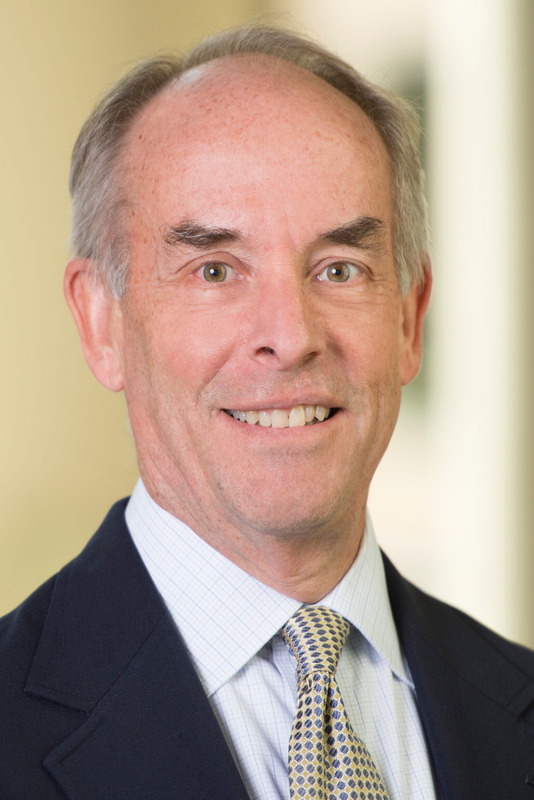 As Dean of the Pratt School of Engineering at Duke University from 1999 to 2007, Dr. Johnson created intensive student/faculty research partnerships and led a strategic planning process as part of Duke’s "Building on Excellence" university plan, which established four new cross-disciplinary research programs while also increasing undergraduate enrollment by 20 percent, doubling the number of graduate students, tripling research expenditures, and tripling the university’s physical infrastructure through the design and construction of the world-class Fitzpatrick Center for Interdisciplinary Engineering, Medicine, and Applied Sciences. 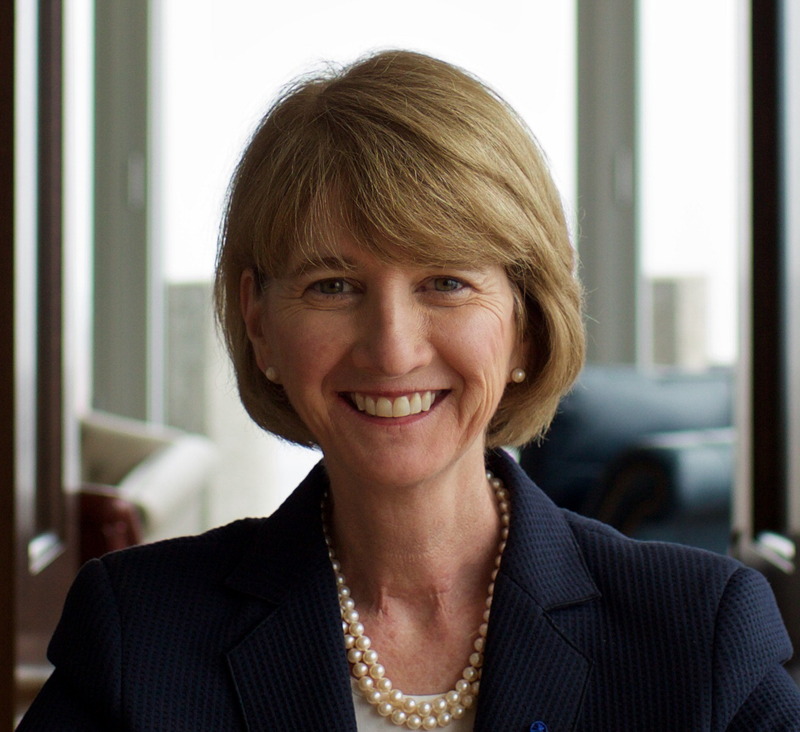 Additionally, under her leadership at Duke, the Pratt School of Engineering endowment increased tenfold through the Campaign for Duke University, and the Blue Devil (Venture) Fund was established to support the Pratt School of Engineering. Dr. Johnson worked closely with Pratt School of Engineering faculty and department chairs to increase the percentage of women faculty from 6 to 19 percent, hiring 55 faculty during her term, including 19 early-career award winners. Dr. Johnson is a member of the National Academy of Engineering and the National Academy of Inventors. She was inducted into the Women in Technology International Hall of Fame (2003) and the National Inventors Hall of Fame (2015). She received the Society of Women Engineers Lifetime Achievement Award (2004), the Woman of Vision Award for Leadership by the Anita Borg Institute for Women and Technology (2010), and "40 years of Title IX - 40 Women Who Have Made an Impact" by ESPNW (2012). Dr. Johnson received her B.S. with distinction, M.S. and Ph.D. in electrical engineering from Stanford University. After a NATO post-doctoral fellowship at Trinity College in Dublin, Ireland, she joined the University of Colorado-Boulder’s faculty in 1985 as an Assistant Professor and, later, Full Professor. In 1987, Dr. Johnson co-founded the National Science Foundation’s Engineering Research Center (NSF/ERC) for Optoelectronics Computing Systems Center at the University of Colorado and Colorado State University, and went on to serve as its director from 1994 to 1998. Janna Quitney Anderson, an award-winning professor of emerging media and digital journalism, has been at Elon University since 1999. 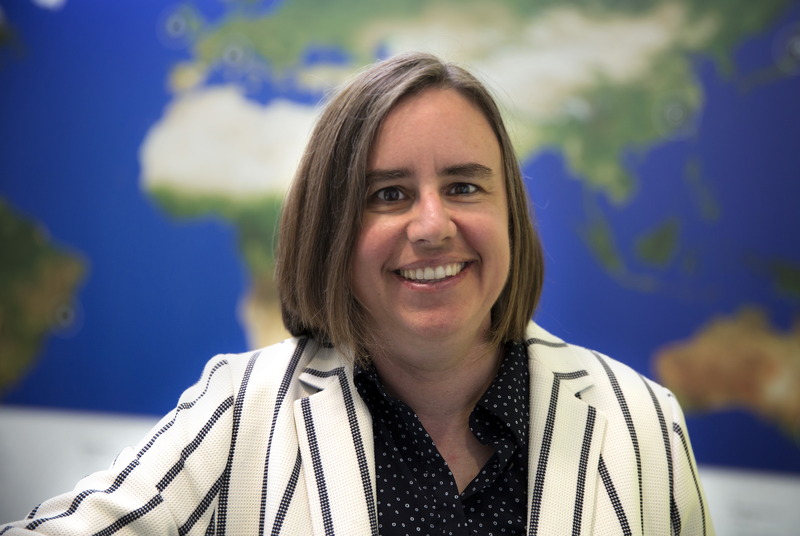 She is director of the Imagining the Internet Center, an international communications research unit that publishes the website "Imagining the Internet: A History and Forecast," an initiative of Elon University; the site is a Webby Awards Honoree. She is a senior contract researcher with the Pew Research Center's Internet, Science & Technology Project, for which she has investigated the future of 50 Internet-related topics and written dozens of reports. She is active in the processes of the UN-facilitated Internet Governance Forum and World Summit on the Information Society. She is the lead author of the Future of the Internet book series published by Cambria Press over the past decade and also wrote the book Imagining the Internet (Rowman & Littlefield, 2005). Her expertise is concentrated in: emerging media; the future of the Internet and communications; Internet history; futures studies; and journalism. She has been working on research projects funded by grants from Pew Internet since 2000, and she has appeared as a speaker and participant in numerous international conferences on the future of information technologies, including South By Southwest Interactive, Webcom, NextGov, MobilityShifts, Institute for the Future symposiums and the Metaverse Roadmap Project investigating the future of social networks and the 3D Internet. She also serves as a contributor to the "State of the Future" reports published by the Millennium Project. She was on the steering committee of the WWW2010 international conference and directed FutureWeb. She enjoyed a 20-year career as an award-winning professional journalist prior to joining the faculty at Elon in 1999. She has served as a judge for the Webby Awards and as a reviewer for New Media & Society and Newspaper Research Journal. She teaches a general education course tied to Futures Studies in addition to core and elective courses in the School of Communications. Aylin Caliskan is an assistant professor of computer science at The George Washington University. Her research interests are learning theory and machine learning, with a particular focus on fairness, privacy, and security. 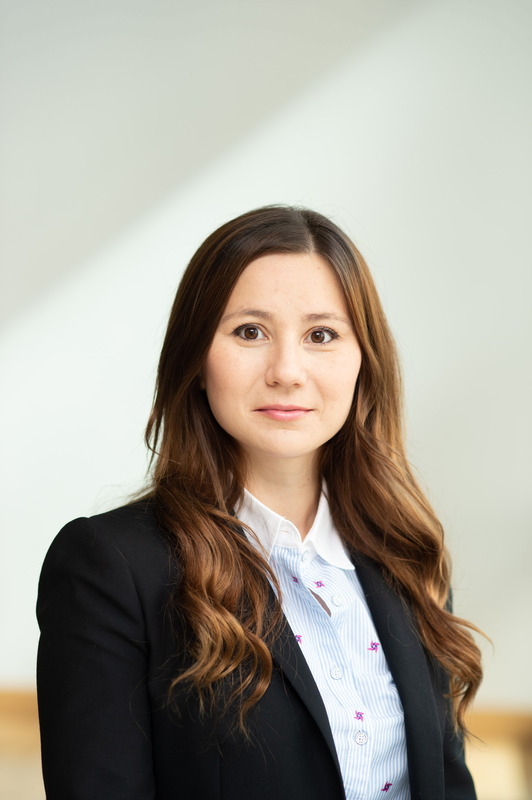 Her work aims to characterize and quantify aspects of natural and artificial intelligence using a multitude of machine learning and language processing techniques. 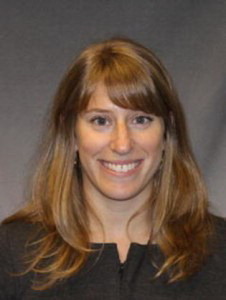 In her recent publication in Science, she demonstrated how semantics derived from language corpora contain human-like biases. Prior to that, she developed novel privacy attacks to de-anonymize programmers using code stylometry. Her presentations on both de-anonymization and bias in machine learning are the recipients of best talk awards. Her work on semi-automated anonymization of writing style furthermore received the Privacy Enhancing Technologies Symposium Best Paper Award. Her research has received extensive press coverage across the globe. Aylin holds a PhD in Computer Science from Drexel University and a Master of Science in Robotics from the University of Pennsylvania. Before joining the faculty at The George Washington University, she was a postdoctoral researcher and a fellow at Princeton University's Center for Information Technology Policy. 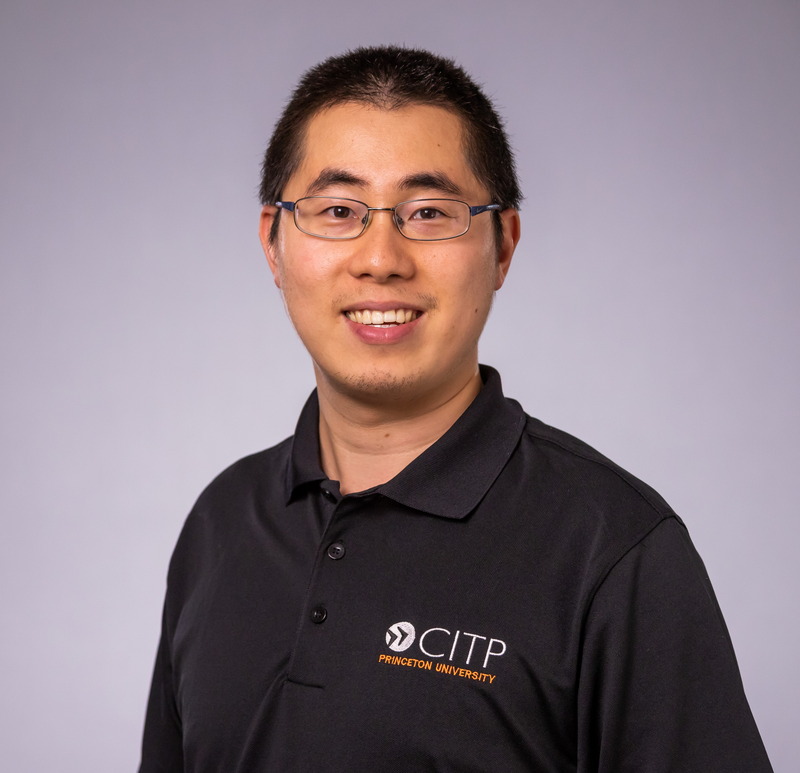 Postdoctoral Fellow at Princeton University's Center for Information Technology Policy Danny Y. Huang is currently a postdoctoral fellow at Princeton's Center for Information Technology Policy. He works with Nick Feamster and Arvind Narayanan. He is broadly interested in the economics of security/privacy issues, especially in crypto-currencies and Internet-of-Things. He obtained his PhD in Computer Science from UC San Diego and graduated from Williams College. For details, see https://www.cs.princeton.edu/~yuxingh/. Prior to his position at DARPA, Turek was at Kitware, Inc., where he led a team developing computer vision technologies. His research focused on multiple areas, including large scale behavior recognition and modeling; object detection and tracking; activity recognition; normalcy modeling and anomaly detection; and image indexing and retrieval. 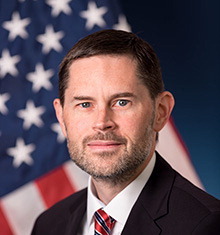 Turek has made significant contributions to multiple DARPA and Air Force Research Lab (AFRL) efforts and has transitioned large scale systems for operational use. Before joining Kitware, Turek worked for GE Global Research, conducting research in medical imaging and industrial inspection. Turek holds a Doctor of Philosophy in computer science from Rensselaer Polytechnic Institute, a Master of Science in electrical engineering from Marquette University, and a Bachelor of Science in electrical engineering from Clarkson University. His doctoral work focused on combinatorial optimization techniques for computer vision problems. Turek is a co-inventor on 14 patents and co-author of multiple publications, primarily in computer vision. 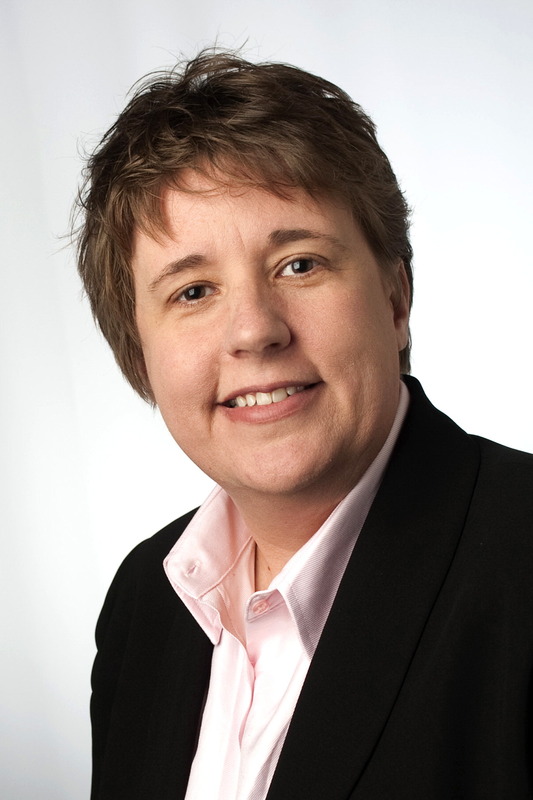 Chair of the Internet Engineering Task Force and Fellow at Cisco Alissa Cooper is a Fellow at Cisco Systems. She has been serving as the Chair of the Internet Engineering Task Force (IETF) since 2017. Previously, she served three years as an IETF Applications and Real-Time area director and three years on the Internet Architecture Board. She also served as the chair of the IANA Stewardship Transition Coordination Group. At Cisco she was responsible for driving privacy and policy strategy within the company's portfolio of real-time collaboration products before being appointed as IETF Chair. Dr. Mark Jackson received his Ph.D. in Theoretical Physics from Columbia University. He then spent 10 years researching superstring theory and cosmology, co-authoring almost 40 technical articles. To promote the public understanding of science, he founded the science crowdfunding platform Fiat Physica and non-profit Science Partnership Fund. 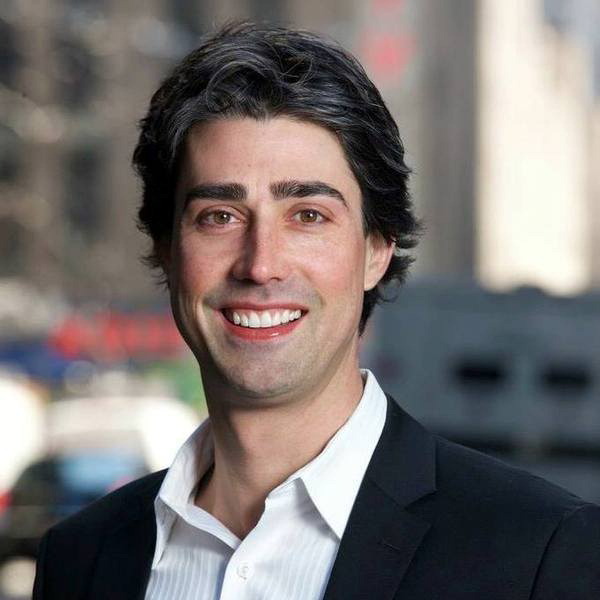 He is Adjunct Faculty at Singularity University and a Director of the BoldlyGo Institute. Associate Editor at MIT Technology Review Mike Orcutt has been a technology journalist for almost a decade, and for nearly the whole time has been on staff at MIT Technology Review, reporting and writing about a number of different emerging technology domains from biomedicine to materials science and now blockchain technology. Anchoring his blockchain coverage at Technology Review is his popular twice-weekly email newsletter, called Chain Letter. 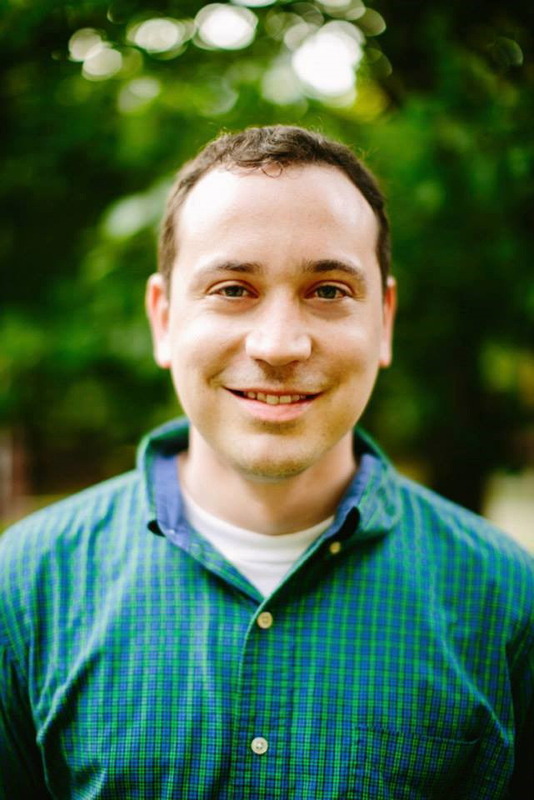 Mike has a bachelor’s degree in biology from Whitman College in Walla Walla, Washington, and a master’s degree in science, health, and environmental reporting from New York University’s School of Journalism. 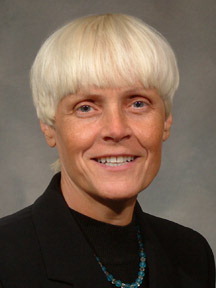 Dr. Wendy Belluomini is the Director of IBM Research – Ireland. Previously, she served as IBM’s strategist for Brain-inspired Computing where she led the commercialisation strategy for IBM’s brain inspired computing hardware and ecosystem. In this role she developed the first commercial uses of brain inspired computing hardware. Prior to that, she led a research team in enterprise storage systems which created technologies to improve the reliability and performance of IBM’s enterprise storage products, including the first deployment of commodity flash memory in an enterprise storage system. She has also held several key technical roles in IBM Research in the areas of microprocessor architecture and design, EDA tools, and formal verification. Dr. Belluomini is the co-author of 30 patents and has published extensively in technical conferences and journals. She has an undergraduate degree from the California Institute of Technology and a Ph.D. from the University of Utah in Salt Lake City. Associate Professor of Business Law and Ethics at the Kelley School of Business at Indiana University Anjanette (Angie) Raymond is an Associate Professor in the Department of Business Law and Ethics, at the Kelley School of Business, Indiana University, and an Adjunct Associate Professor of Law at Maurer Law School (Indiana). Angie has written widely in international commercial law, international commercial arbitration, and international secured transactions in such publications as the Harvard Negotiation Law Review (forthcoming), Northwestern Journal of Technology and Intellectual Property, and the American Review of International Arbitration. As well as several book chapters, such as ‘How May International Standards Assist the Law Reform in England?’ in Availability of Credit and Secured Transactions in a Time of Crisis (Cambridge) and 'UN Convention on Contracts for the International Sale of Goods (CISG) Commentary' (Beck). Angie is currently an invited member of the United Nations Commission on International Trade Law Online Dispute Resolution Working Group, Non-Governmental Organization (Institute of International Commercial Law) and was the former research assistant to the US delegate to UNCITRAL and the Reporter for the revision of the sales and leases articles of the Uniform Commercial Code. Angie is also an active Mooter, co-coaching a team to the finalist award at the Willem C. Vis International Commercial Arbitration Moot. 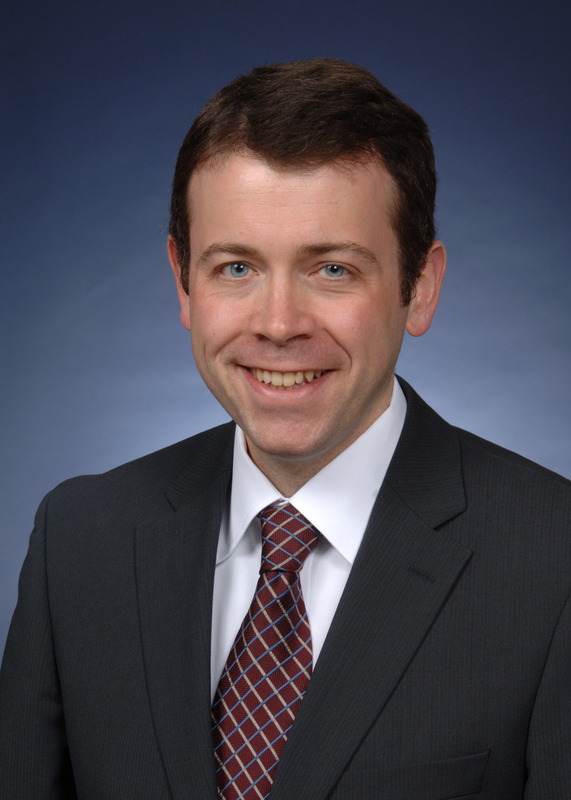 Associate Professor of Business Law and Ethics at the Kelley School of Business at Indiana University Adam Sedgewick serves as Senior Information Technology Policy Advisor at the National Institute of Standards and Technology, where he has worked since 2012. In this role, Adam advises NIST leadership on cybersecurity and related issues.